Multi-line phone systems are designed to condense multiple phone lines into a single device, making it easy to screen multiple calls from your office desk. Commonly used across a broad range of sectors and industries to maximise communication, productivity, and clarity, multi-line phone systems allow businesses to transfer incoming calls to the right contact, quickly and easily. Designed to accommodate all of your communication needs, these types of phones are a great solution for businesses of all shapes and sizes. It’s not surprising that they are the go-to solution for businesses looking for flexible phone systems with user-friendly, business-focused features and benefits. And, with technology advancing at an unprecedented rate, today’s switchboard systems now offer exceptional performance, functionality, and versatility – completing and enhancing your day-to-day business operations. A multi-line phone system will also raise the status of any new business as it shows investment in a phone system rather than relying on a personal mobile. The ability to communicate professionally with clients is essential to building trust with the customer, which in turn, will help to grow your business. After all, good communication produces high customer satisfaction rates, whilst creating a trustworthy impression. Multi-line phone systems are also known as switchboard systems. When you think about a switchboard, images of multiple wires and buttons may spring to mind. This is an old-fashioned switchboard, and was a complex way of connecting people. Today, the reality is very different, and modern multi-line telephone systems are compact, sleep and easy to use. How does a multi-line phone system work? Are multi-line phones a good investment for start-ups? Why it is a good option for your small business? 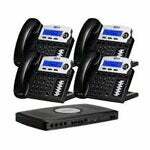 What are some of the top multi-line phone systems available? Multi-line phone systems are not as complex as they sound, or as difficult to use. 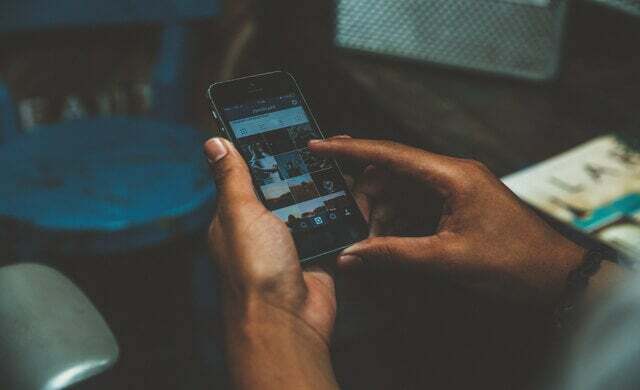 They actually work in the same way that a normal phone operates, except they allow you to enjoy the benefits that come hand-in-hand with having multiple lines and enhanced functionality. This means your business will not only be able to accept multiple calls at once, but you will also be able to successfully screen calls before passing them onto another team member. Whether you would like to assign each member of your team with their own number that can be dialled directly to their handset, or you want all of your team members to be able to dial out to external numbers, multi-line phone systems are great communication systems that can be integrated into many different business environments. As a small business owner, you might not think your business big enough to warrant investing in a multi-line phone system. But there are many reasons why even small start-ups would benefit massively from having a multi-line phone system. The ability to communicate efficiently with clients is essential to getting the customer to trust your business. This will help your business to grow, as greater customer satisfaction leads to better customer retention. In a nutshell, one caller can become callers very quickly, so it is vital that your business is prepared for multiple calls at any given time. Which type of system is right for your small business? 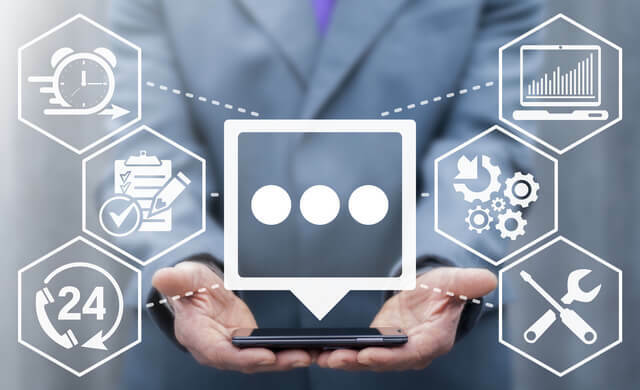 Offering improved communication and enhanced productivity, today’s systems include a range of functions that allow you to connect and engage with customers and team members, in a way that works for you. There are a wide range of simple and more complex phone systems available, and the model that is right for you will depend on your individual business needs and expectations. Basically, the available functions of the model you choose will determine how it works. 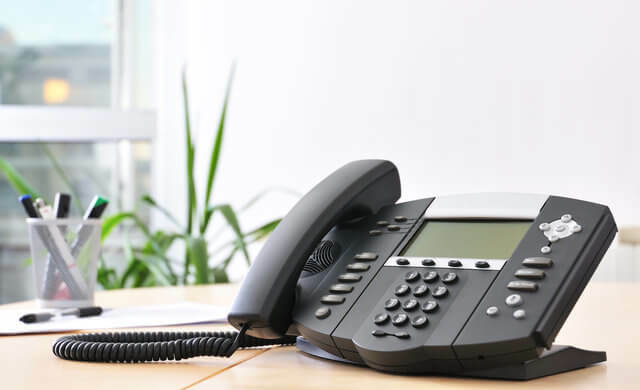 There are two main types of multi-line phone systems used in office environments – multi-line and private branch exchange (PBX). The key difference between these two types is that multi-line needs manual human interaction, whereas the PBX receives calls electronically. You should consider which of these options suits your business next. 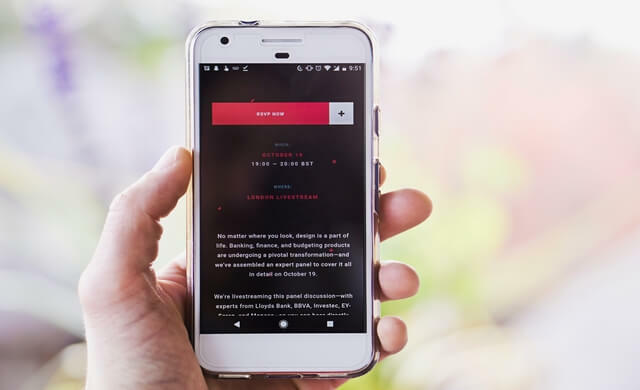 Multi-line phones work differently depending on the option you go for, however, they all allow you to receive multiple calls at the same time. For example, if you have three incoming calls at once, they will go through to different lines. Other universal features that you can expect to enjoy include a convenient voicemail system and call transfer, as well as a speaker system that allows receptionists or customer-facing staff to alert team members of any incoming calls. On the other hand, a PBX system performs all of the same tasks but without human interaction. Instead, all incoming calls are received through an electronic receiving area. Again, the functionality of your machine will depend on the complexity of the model you choose and ultimately, the choice you make will come down to what is right for your business. Communication demands vary from business to business. 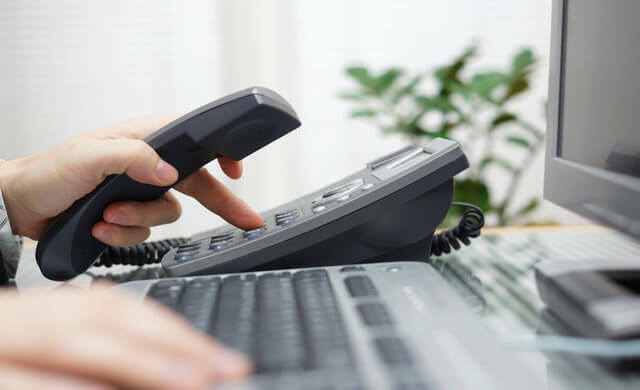 After all, no two businesses are the same so, when it comes to kitting your small business out with the latest phone systems, it’s important to consider your individual needs. 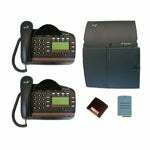 This type of phone system offers everything from call waiting functions through to the ability to expand your telephone system. So if you find yourself in a situation where your existing phone system has reached its limit and is now causing problems for your business, a multi-line cordless phone system is the ideal solution. There are a whole host of these types of phones available and the model that is right for you will depend on your business and what your team members need. As every phone system varies tremendously in their capability and functionality, it is vital that you choose the equipment to suit you. The size of your business – what do you need? How many lines are needed – how many people will it service? How accessible it is to use – will your staff need training? The customisable features – how can you personalise it? Your growth strategy – can it develop with your business? And remember, a multi-line phone system can be easily adapted and expanded to meet the bespoke requirements of your business. While there are many options to choose from, you should consider how you want to use the phone systems to communicate in your business – not only for now but for the future too. 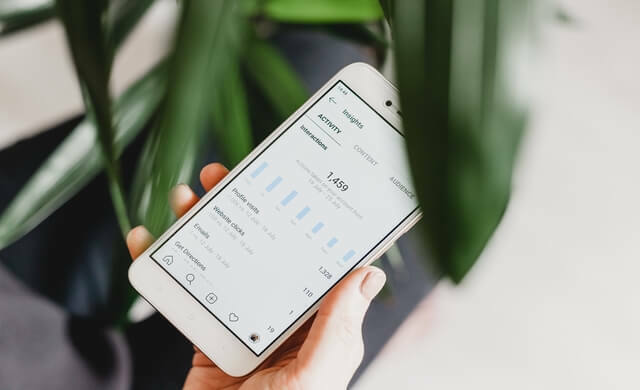 Different custom options can be included too but, again, consider why the features are useful and what both the short- and long-term impacts will be for your business. Read on to find out more about some of the top systems available and their key features. Then you can compare phone suppliers to find the best one for you. Here’s a look at some of the best multi-line phones on the market. Suitable for 3-40 people, the BT Versatility 2-line Analogue Telephone System with 1 x V8 Handset / V16 Handset is a performance-focused system that is best suited to small businesses. This system has continued to increase in popularity due to the fact that it is able to grow with your business. So, if you’re looking to future-proof your company, this is a great option. 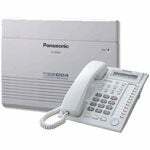 The Panasonic KX-TES824E is ideal for small businesses looking for a phone with high-performance functions. Proven to help businesses optimise productivity and increase efficiency in the workplace, this high-quality, performance-focused system will also allow you to expand your communication operations quickly and easily. Ideal for 2-20 people, the Xblue X16 is easy to install, highly adaptable and comes complete with a number of functions that will enhance your day-to-day communication processes. This performance-focused multi-line phone system allows you to reap the benefits of the core features, such as automated receptionist, caller ID, conference calls, and voicemail. It’s worth noting that this system only works with ordinary analogue phone lines. So if you do decide that this is the right multi-line system for you, you will require a multi-line business phone service. What is a digital phone line? Digital phones use the internet to send and receive calls. VoIP phones work in this way. How is it different from an analogue phone? Traditional analogue phones use actual lines to make and accept calls. This type of phone is most commonly known as a landline. Before choosing your multi-line phone system, it’s important that you choose a system that not only optimises productivity and efficiency, but will also allow you to expand your reach and grow your business. You should always weigh up the pros and cons of each model and think about the needs and bespoke requirements of your business. If you are interested in finding out more about the range of multi-line phone systems available in the UK then you should speak to suppliers today – we can help you with this. To compare top UK phone suppliers now, simply complete the form at the top of this page. The process is free, quick and easy, and it could save your business both time and money.